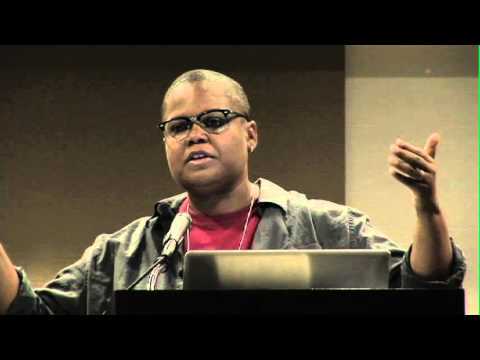 Keeanga-Yamahtta Taylor is on the editorial board of the International Socialist Review and a frequent contributor on the subject of race and class in America. Her writing has also appeared in Jacobin and Socialist Worker. She is the author of From #BlackLivesMatter to Black Liberation, forthcoming from Haymarket Books. 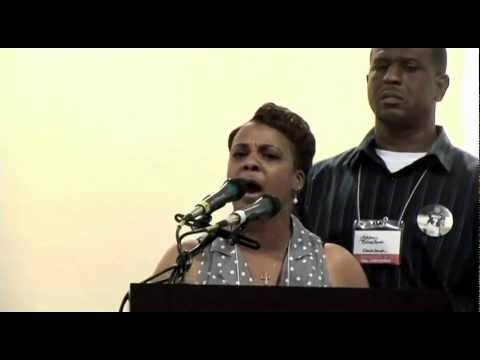 From Red-Lining to Sub-Prime: Racism and Housing in the U.S.